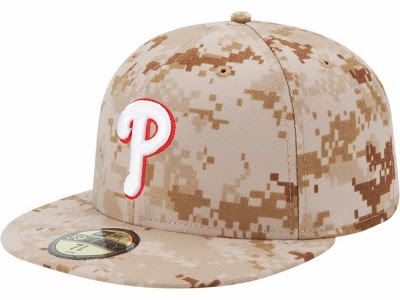 The Phillies trip to Boston on Memorial Day 2013 will be a memorable one, not only will they wear the Phillies special designed holiday cap as pictured above. You can buy one from the link at the bottom of the story. 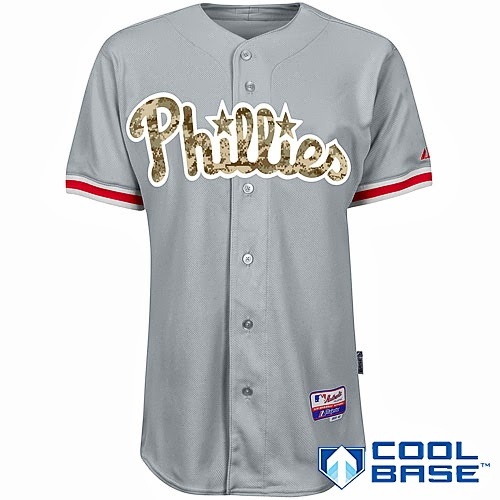 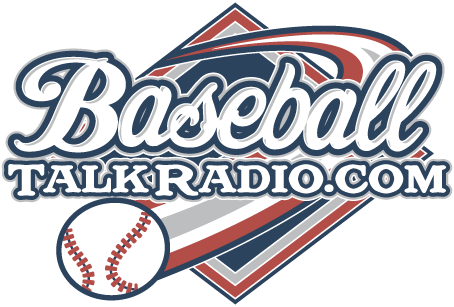 According to Michael Stutes on his twitter feed, he tells of the Phillies even wearing a special jersey for the game in Boston, on Monday, May 27th 2013 as well.